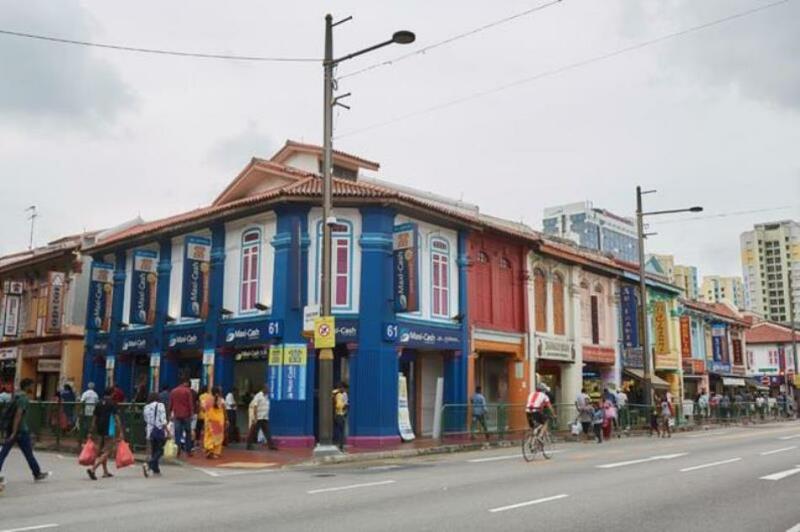 Mention Little India, and popular eateries such as Komala Vilas and Banana Leaf Apolo come to mind. These are some of the iconic food spots that have grown to be synonymous with Little India, alongside the likes of Tekka Market, Little India Arcade and Sri Veeramakaliamman Temple. 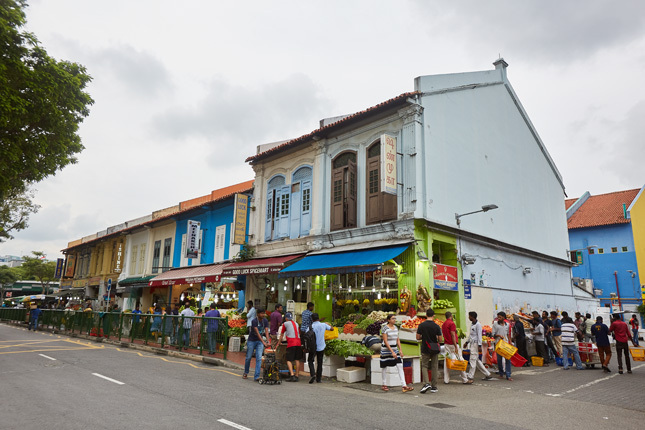 And if you have gone on the Little India Heritage Trail, or taken a stroll through the precinct, food undeniably stands out as a distinctive slice of Little India’s unique character and identity. And it is especially heart-warming to know that many of these eateries, whether well-established restaurants or quaint coffee stalls, still remain as family-run businesses steeped in heritage, with rich histories and intimate stories to share. These are living testaments of our intangible food heritage, where traditional recipes, some concocted within family kitchens, are passed down through generations and shared with all Singaporeans. Here, are some insights into these families, their food and their stories. 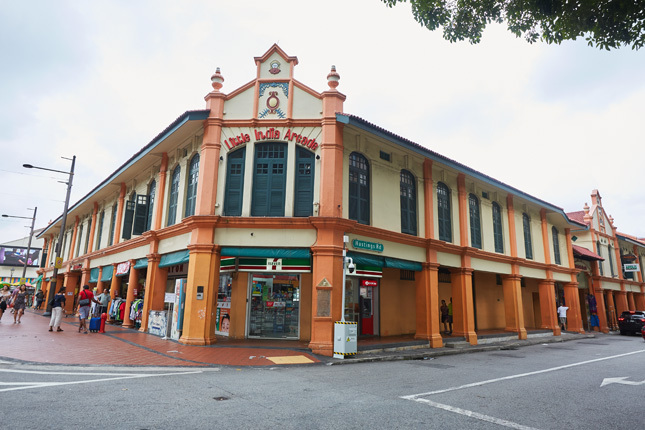 On 76 Serangoon Road stands Komala Vilas, the oldest restaurant in Little India. The South Indian vegetarian restaurant was opened in 1947 by Murugiah Rajoo, who arrived from the Tanjore district of Tamil Nadu, India, in 1936. In his quest to create an authentic Indian dining experience, Murugiah may have introduced masala thosai, (a thin crepe made from rice and lentils, and stuffed with potato, methi and curry) for which the restaurant is famous for, to Singapore. “You have to serve good food, which is tasty, and is reasonably priced,” says Mr Rajoo Gunasekaran, Komala Vilas’ Managing Director and son of its founder. “Word gets around, and when people from India come to visit Singapore, they come here too,” he explains. Mr Gunasekaran, 65, says that he has done little to change the way the business has been run, 70 years into its existence. “I took over from my father in 1980, and I have always followed the traditional way of running this business,” he adds. This means he makes sure the restaurant gets the basics of taste and quality right, and that customers are properly and politely served. On any given day, Mr Rajoo can also be seen seated behind the cashier’s till collecting payments, which are usually made in cash. His son, Rajakumar, like him, will take over from his father one day. According to Mr Yousof, the area around Dunlop Street was practically empty when he first moved in. “Now you see different people coming here, locals as well as tourists,” he quips. Did you know that the Madras New Woodlands Restaurant on 10 Upper Dickson Road has absolutely nothing to do with Woodlands, where the Causeway is situated? “Woodlands is actually a well-known place in Madras (now Chennai); an area of trees and cottages,” explains its owner, Mr A Dinakaran, who is in his 60s. Opened in 1983, the restaurant hires its chefs from India. “Our chefs are trained for years, and they grew up as cooks. They did not learn to cook at a college. Theirs is the authentic passing down of traditional vegetarian cuisine, which makes our food authentic,” insists Mr Dino, as he is often called. He adds that his is the first restaurant in Little India to have an open kitchen. “I wanted Indian food to shine, to be known to the other races. With Singapore being a multi-cultural society, I felt that other ethnic groups must know how Indian food is prepared,” explains Mr Dino. However, being a restaurant owner was not his initial plan. While studying to be a vet, he dropped out of university and entered the food business after his parents ran into financial trouble. “I had the entrepreneurial spirit to make money, mainly because my parents ran out of money,” says Mr Dino. Mr C Sankaranathan had quite the opposite experience. The group CEO of the Apollo Group, which runs Banana Leaf Apolo Restaurant at 54 Race Course Road, was 12 when his father asked him if he should sell the business to a businessman from Hong Kong, who was offering $10 million for it. The restaurant got its name from his father, who was a fruit seller before opening the restaurant in 1974. “It was named Banana Leaf after the traditional way in which Indians eat – from a banana leaf,” explains Mr Sankar. And Apolo? “That came from the Apollo spaceship which made a moon landing (in 1969),” says Mr Sankar. He said his father wanted the success of the restaurant to go to the moon, so he called it Apollo. It was changed to Apolo because of his father’s belief in numerology. “The restaurant opened at Cuff Road when I was 2. My father started with a unique menu, which had fish head curry, and it attracted lots of Chinese customers. The crowds started coming after that.” The restaurant moved to its current location in 1986, and one person who remembers it from its days at Cuff Road is Mr V Vijaykumarr, 48, who first went to the restaurant in 1980, when he was 12. “It was a treat from my parents for doing well in my PSLE exams,” said Mr Vijay. “I asked to be taken to a restaurant, and the fact they chose this one says a lot. It was, for me, a first love. Over the years, I have come to this restaurant and they have always kept their high standards,” adds Mr Vijay. This article was developed for Singapore Heritage Festival 2017. 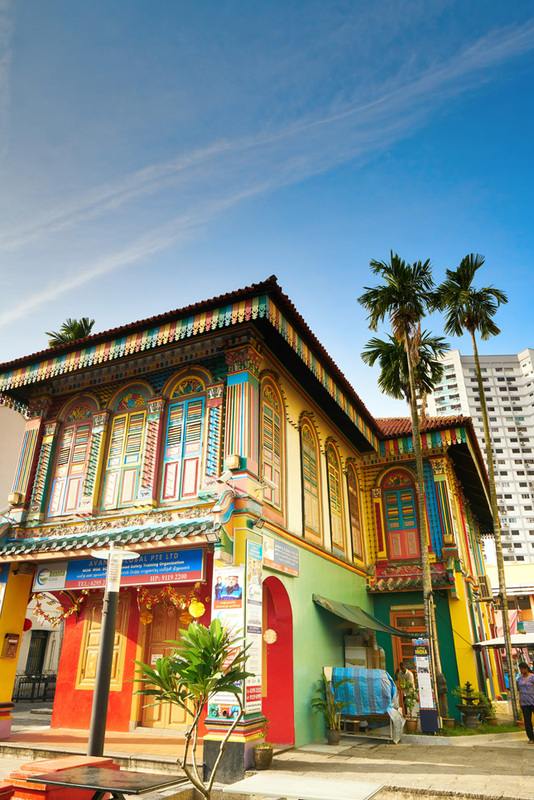 You may also be interested in visiting the following Little India thematic trails.